Traditionally, this “top-down” method of selecting target terms has been the only way to assemble an audience; and often enough, it still works well today! But it shouldn’t be the only option. In this case, we’re looking at a new community and a company which hasn’t done much user research. As such, the terms used for targeting would be related to gaming, meaning the campaign would be vying for the same ad space as its competitors – many of whom are much larger and have deeper pockets. ‍An audience created from the bottom up, whether labeled statistical twinning or look-alike modeling, starts with a seed audience — converted users exhibiting actions you want more of. A boutique hotel brand creates a seed audience using the best customers from their CRM database and examine crucial differentiators. Traditional audience attributes such as age, gender, income and household composition can only be viewed through these broad predefined attributes. A target audience that’s not ideal at all. These statistical twins are so broad that the majority of users in this group won’t display the actions you’re looking to achieve. 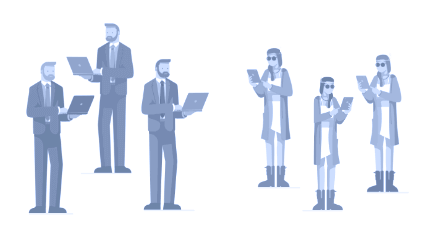 ‍With a Semantically Twinned audience, based on Semasio's Semantic Behavioral Profiles, there's a clear pictures of each user from the seed audience. 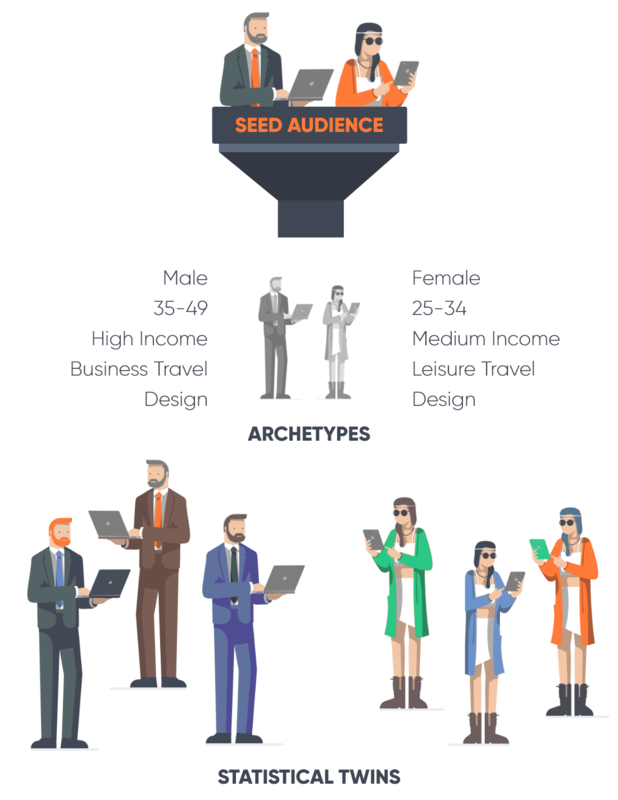 Starting with the most significant words and phrases consumed by the seed audience, there's a nuanced and accurate understanding of the users on their own terms. 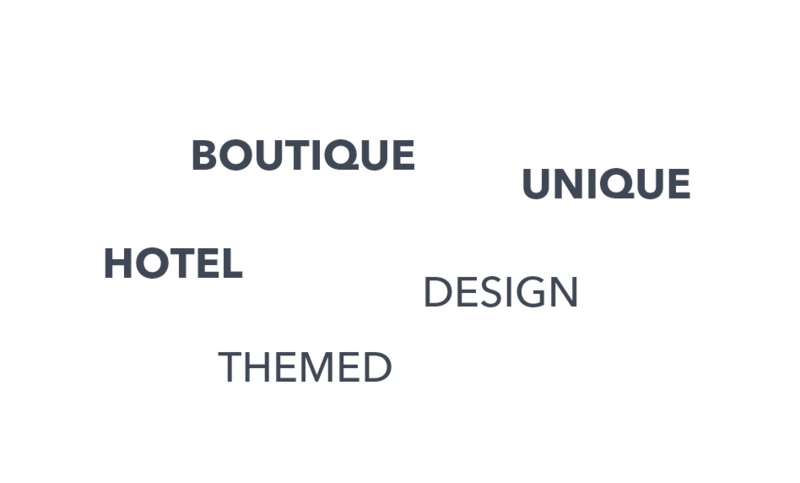 Using a Semantically Twinned audience, the boutique hotel brand can access a larger set of finely targeted users that are likely to convert, and gain more insights about their most loyal and essential customers. Use our interactive example to test between Affinity & Reach.